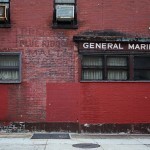 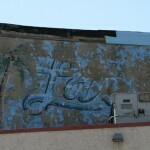 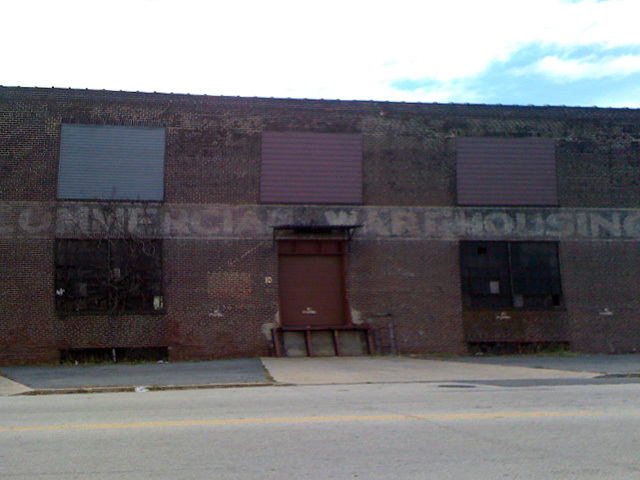 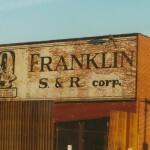 “COMMERCIAL WAREHOUSING CO.” along Weccacoe avenue, painted over older signage. 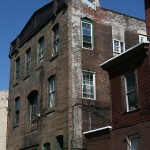 The native Lenni Lenape Indians called their land (mostly all of South Philadelphia) Weccacoe, which means “pleasant place”. 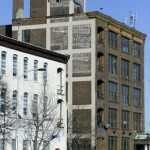 Bonded warehouse, active until at least 1980, shown on atlases as far back as 1942. 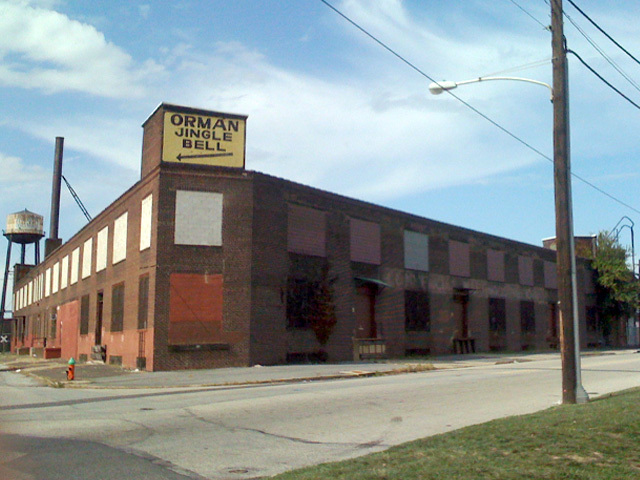 Currently occupied by Orman Inc, or Orman Jungle Bell, established in 1973 as a wholesaler of Christmas lights and decorations.